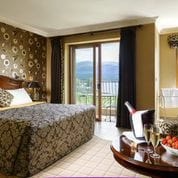 Celebrate an engagement, anniversary or just a well-deserved break away together, from private lake boat trips to Prosecco and strawberries in room and more. 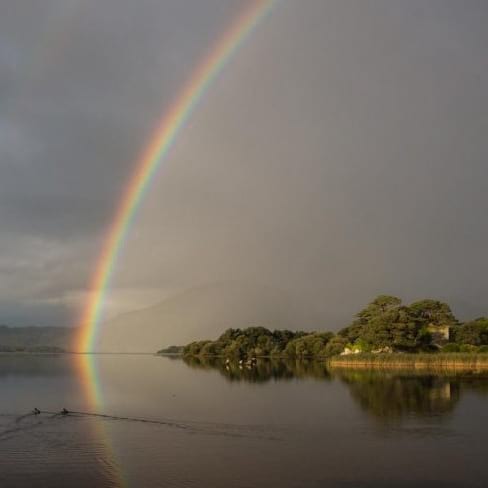 Open your curtains to this, the 12th century McCarthy Mor castle ruins and breath-taking Lakes of Killarney beyond. 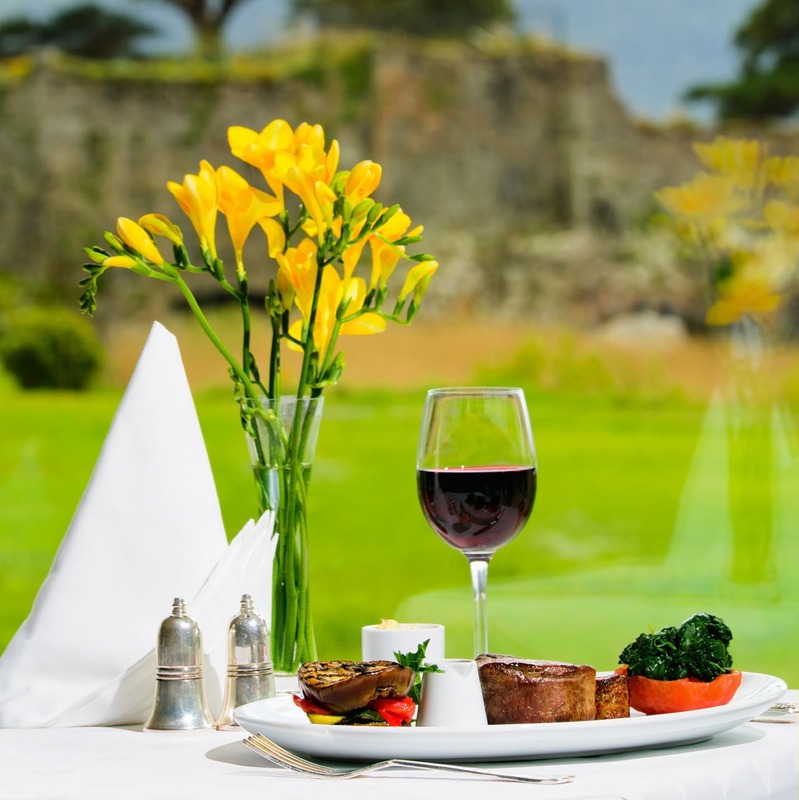 Enjoy the best of Irish food at the 2 AA Rosette award winning Castlelough Restaurant or at The Lakeside Bistro. 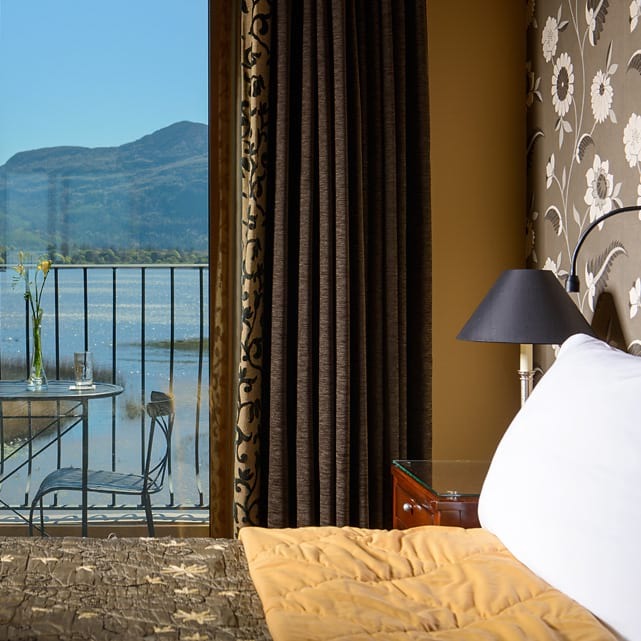 Spoil yourself and enjoy a Lake View room with upgrade prices from only €10 pps, contact us now to book! 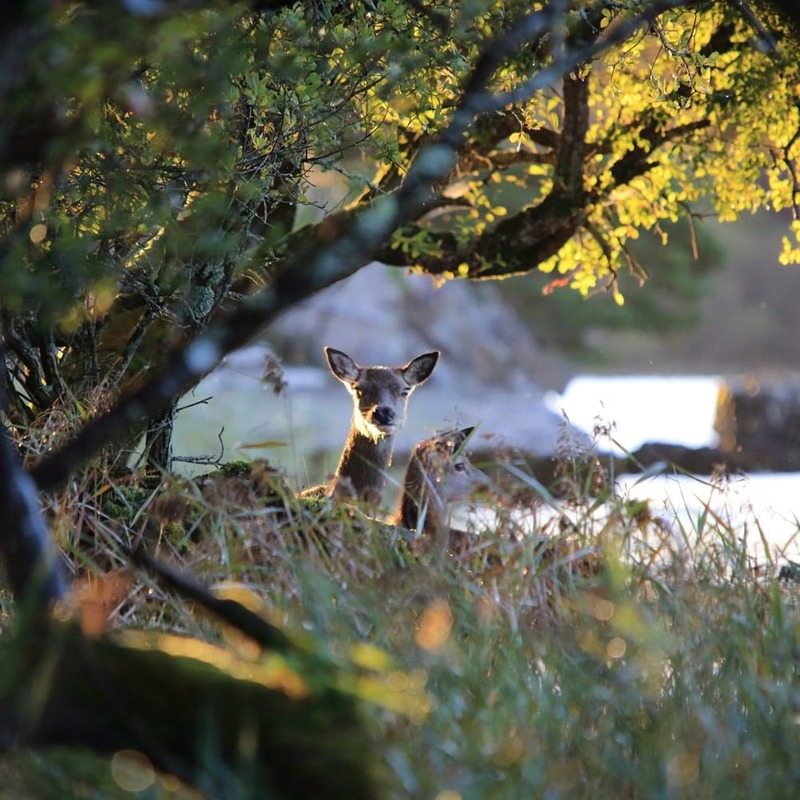 With over 25,000 acres of National Park to explore, choose from a vast range of activities including cycling, walking, hiking, kayaking and more. Escape to the Lake Hotel and enjoy the tranquillity and calm down by the lakeshore. 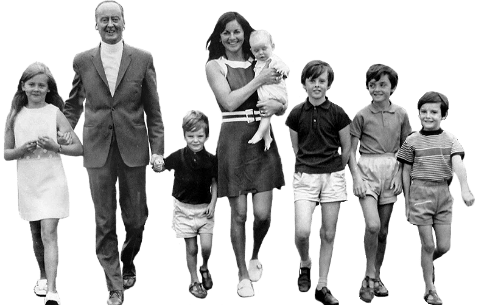 The Lake Hotel owners, the Huggard family, were recently delighted to reach the magical centenary after 100 wonderfully enterprising and successful years during which they have earned a deserved reputation as one of the great pioneering families in Irish hospitality. This quick movie is quiet popular with our guests, try it! 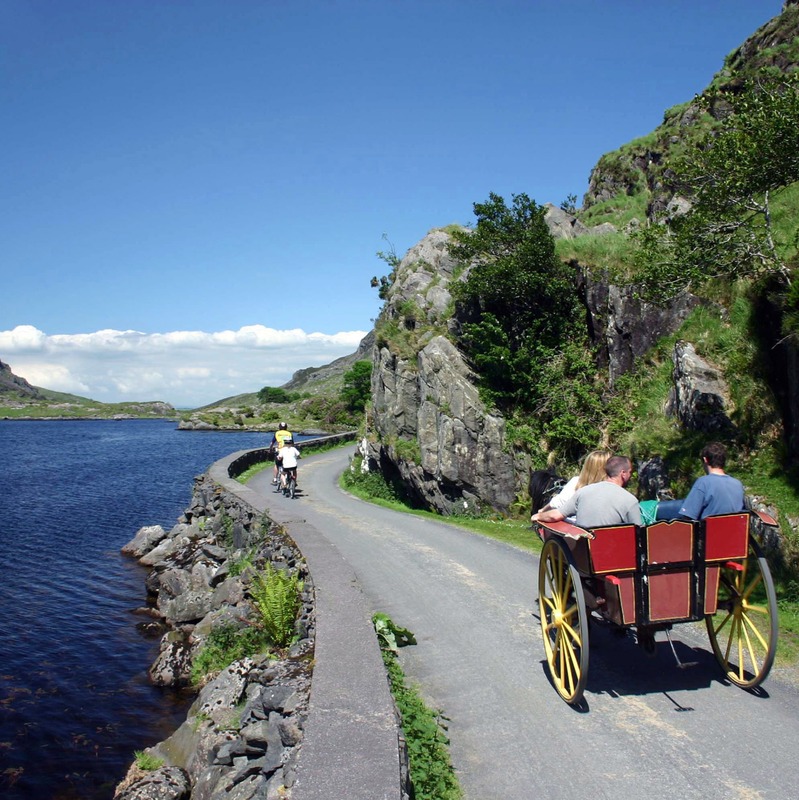 There is no limit to the amount of great outdoor activities which can be enjoyed when staying at The Lake Hotel.